Transitioning away from military life can be difficult for many families—particularly when it comes to housing. As a military family, you were either living on base (with all your costs paid for), or you were in an off-site rental or other property, using your Basic Housing Allowance to cover the expenses. Now that you or your spouse has left the military, you’re on your own, feeling out the mortgage and home buying process solo. And once you’ve traversed that difficult landscape, you have an even bigger hurdle to jump: covering that giant mortgage payment month after month. Get a military home loan. In the majority of cases, a VA loan is your best bet as a former military family. Not only can it get you better rates, but it comes with no down payment requirements and many of your closing costs are waived. That can mean serious savings up front and over time. Consider paying points. Before you close on your military home loan, you have the option of paying points toward your mortgage. This essentially means you’re prepaying interest , thus lowering your monthly payment over the course of the loan. If you’re worried about too-high monthly payments, this can be a great way to ease the burden. Set aside a rainy day fund. When you’re a homeowner, you never know when something might break down or need replacing. You don’t want these issues to eat into your day-to-day funds (or the money you need to make your mortgage payment! ), so be sure and have a little savings stowed away just in case. If you don’t have any now, funnel $50 from each check until you’ve built up a decent buffer. 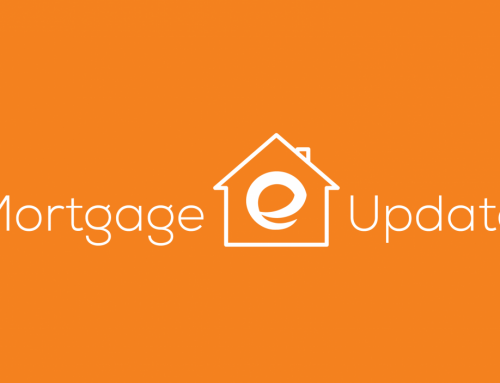 Want to learn more about the mortgage process? Need to see if you qualify for VA loan guidelines? Get in touch with Embrace Home Loans today.